Lidoria again with our second release for the day. 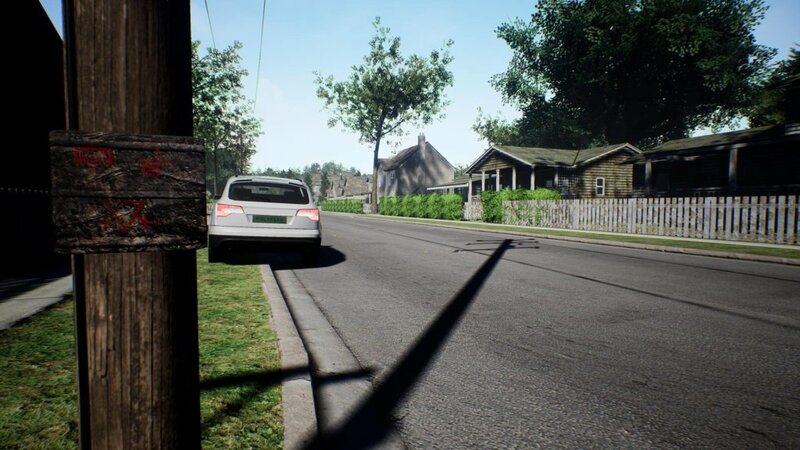 You can read about the first on our news page. This one was fun to create. 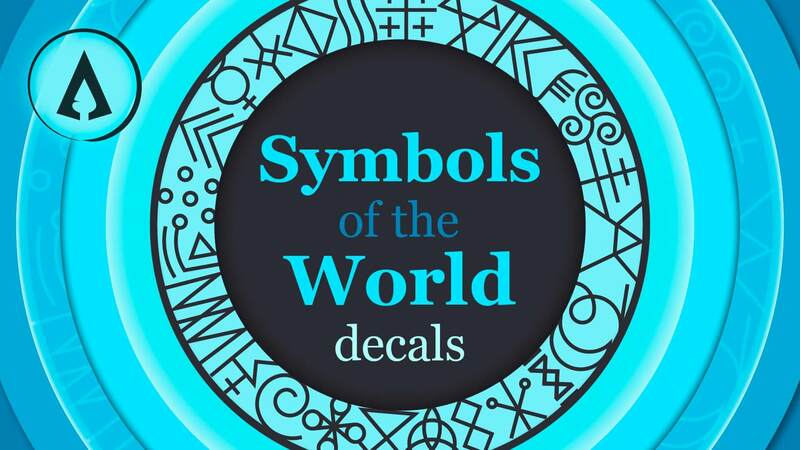 World Symbols is the theme and because this one required a lot of research we created an e-book to go along with it. World symbols have been around for many centuries alongside language. Like written language, symbols carry with them meaning but unlike language, many symbols also contain secret meanings. Symbols also are a form of communicative visual language which is a system of communication using visual elements such as symbols. 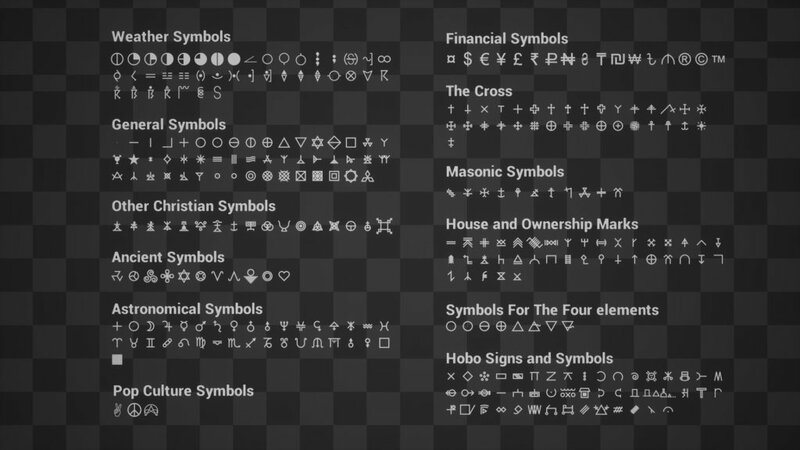 We love the beauty, the meanings, and significance of many of the world symbols so that’s why we created this asset pack. As you can see in it, we have a wide range of symbols by subjects. 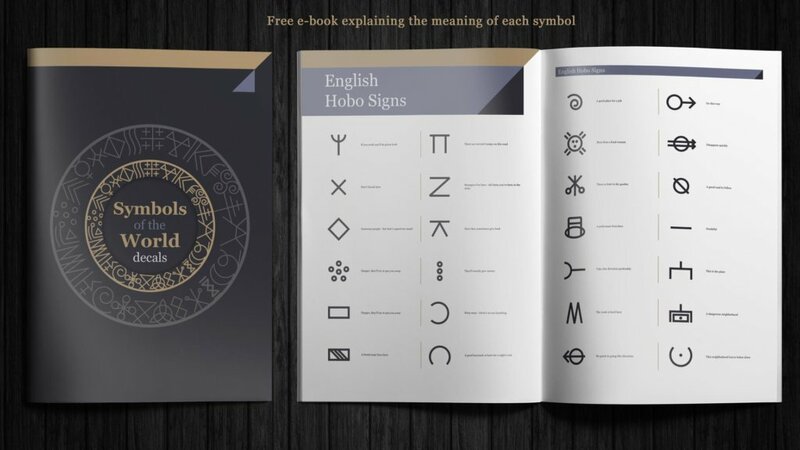 Not everybody knows the meaning of those symbols so, alongside this asset pack you will receive a mini e-book explaining the origins and meanings of the symbols in it. 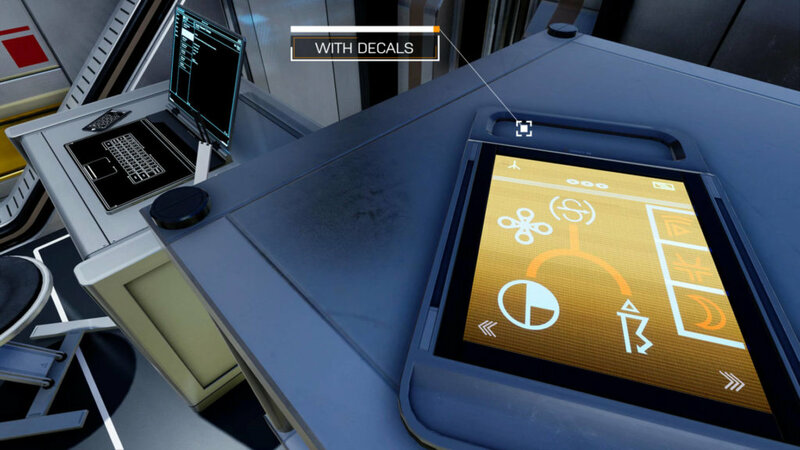 HG: Symbols of the World is available now on the UE4 Marketplace.